Hi. I’m Dan Acheson, CEO of Drum Corps International. I want to share some very important information with you. In fact, with the entire Drum Corps International Community and everyone who has an interest in the activity. As you know, this year has held significant challenges — for DCI and for all our participating organizations. We’ve come face to face with allegations of abuse and inappropriate behavior within our community. These situations and misconduct of any kind — totally inexcusable, and we grieve for everyone who has suffered in any way. In the wake of these challenges, we’ve also had the opportunity to make sweeping changes in our policies and procedures — changes that safeguard our participants and improve the culture. 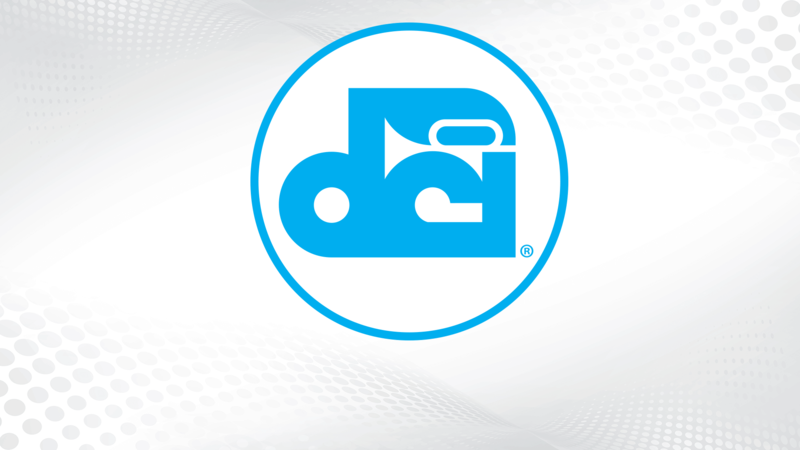 Changes that provide a strong framework for safety and wellness throughout the DCI community. We are steadfast in our commitment to ensure the safety, health, and wellness of every performer, staff member, and volunteer involved in DCI at any level. We wanted to share this information with you before you read it online or see it on social media. The reporter didn’t share the contents of the story with us. However, DCI has gone to great lengths to address the issues and to provide a safe environment now and in the future. Criminal records? DCI has a background check policy. Inappropriate relationships? DCI prohibits them. Not adhering to the Code of Conduct for hiring practices or any other violation? DCI can prohibit participation. And we have. If we receive reports of misconduct through the hotline, our online form, or through any other reporting mechanism, we follow up, and we take action. We needed to strengthen our policies and procedures. We’ve done that. And we’ll do more. No doubt this new story will follow the same pattern as those that have come before it. Unfortunately, we can’t change the past. But we can change the present and impact the future. We will continue to keep you informed, and together, we’ll move forward to keep DCI at the forefront of marching music performance.